Andrea joined SFW Partners, LLC in 2017 as the Firm’s Production Coordinator. Among her many duties, she is responsible for the coordination of efficient workflow to and from clients. With more than a decade of experience in corporate senior-level executive support, she has worked with several organizations including law firms and accounting firms. 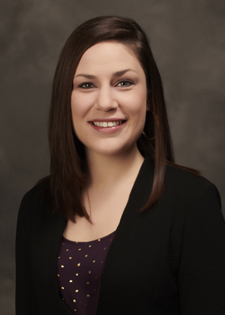 Andrea graduated from Fontbonne University with a Bachelor of Arts in Business Administration.